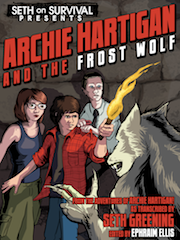 This entry was posted in Werewolf News and tagged Ice Moon, Ice Werewolves by Admin. Bookmark the permalink. Even though I’m not an Ice Wolf, this is amazing! Wait for the next one to come. There must be some more evedents involved. And some more Ice Wolves to be celebrated from this halo. Lol! 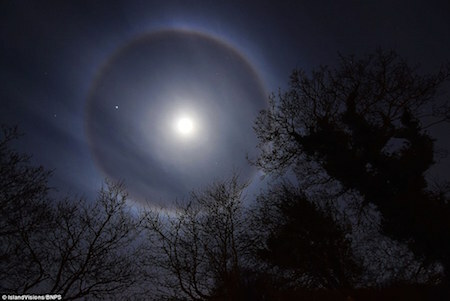 I know that I was asleep, but I never saw the halo. The next full moon is coming up! Be aware to hear an Ice Wolf howling at the night sky.